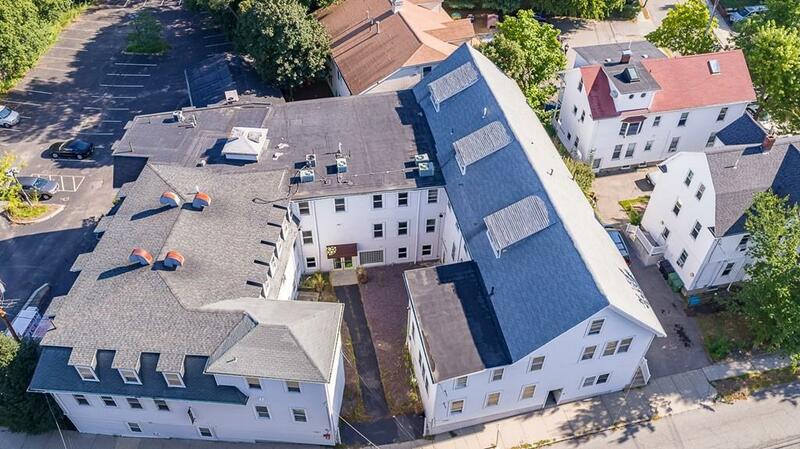 Dalby Mills is a rare 33,000-square foot office building located in Watertown, MA. 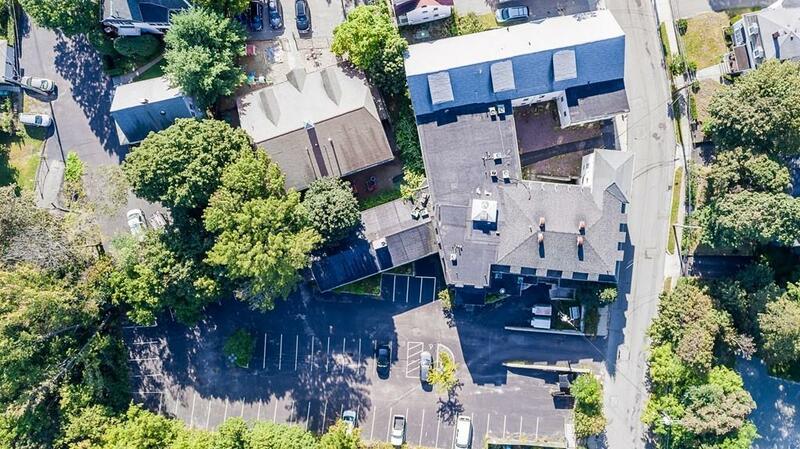 Conveniently located between Watertown Square and Newton, Dalby Mills offers 55 parking spaces and is easily accessed by I-90 and route 16. 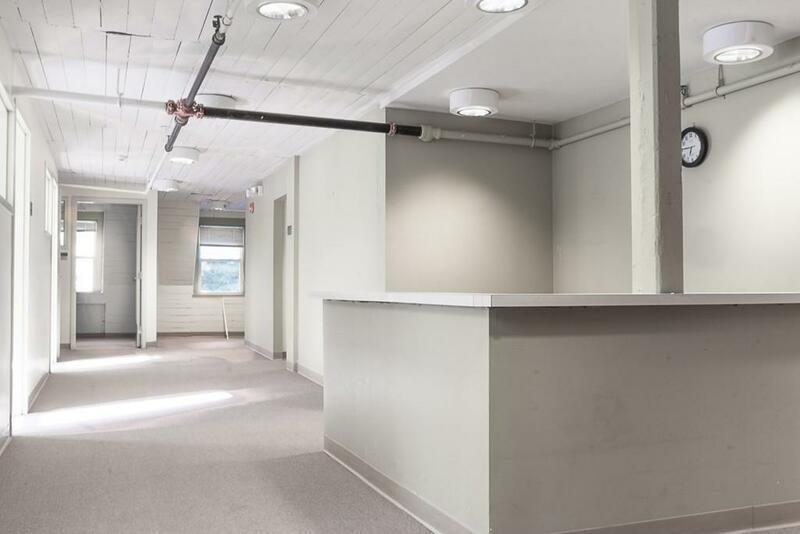 Dalby Mills is currently vacant offering users or investors the opportunity to either take close-to immediate occupancy or capitalize on the demand for creative office space and release the building. Dalby Mills offers a multitude of uses and is available for ~$100/SF. Listing courtesy of Jason Weissman of Boston Realty Advisors. 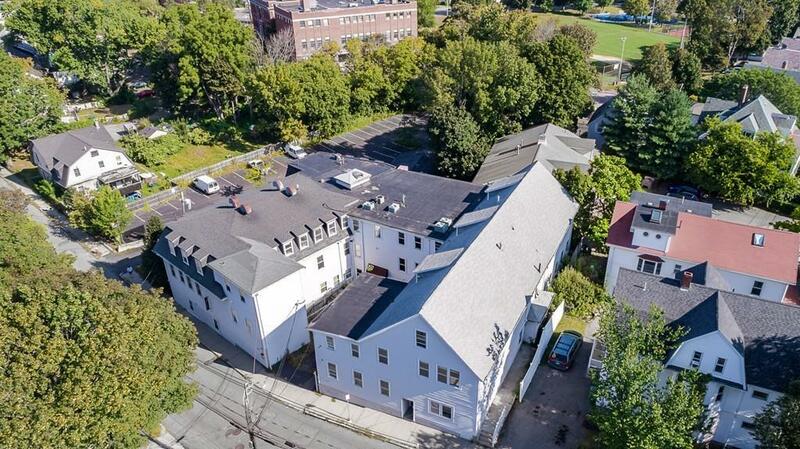 Listing provided courtesy of Jason Weissman of Boston Realty Advisors.